The FacePro is the newest growing innovation in the industry. Our product is a simple slim protective shield that keeps the face secure from hair clippings. FacePro also supports the eyes, mouth and skin midst haircut and styling. Can be used for hairstylists and clients. 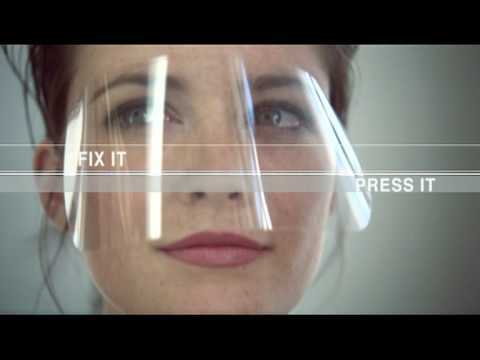 The smooth and thin film is a simple facial protection during trims, blow-dries and hair dyes.